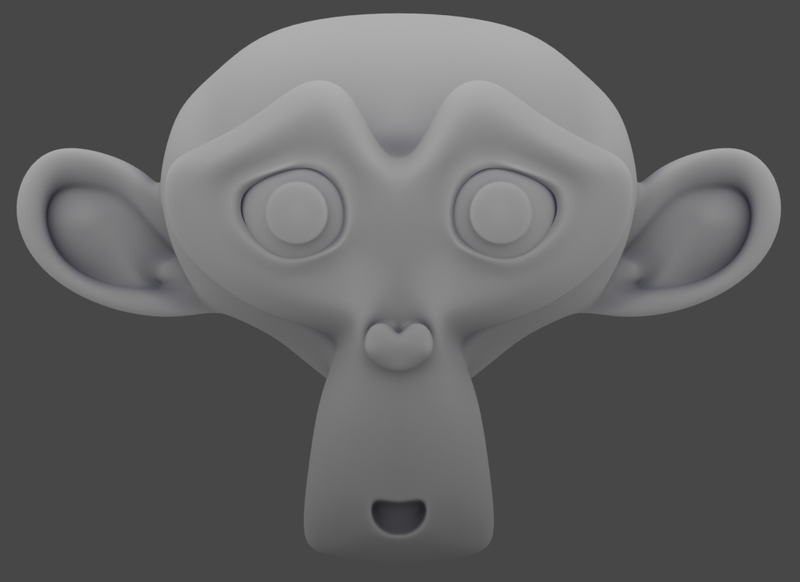 How can I create a diffuse texture for stylized models? How can I create a diffuse texture for my rendered models or game assets ? 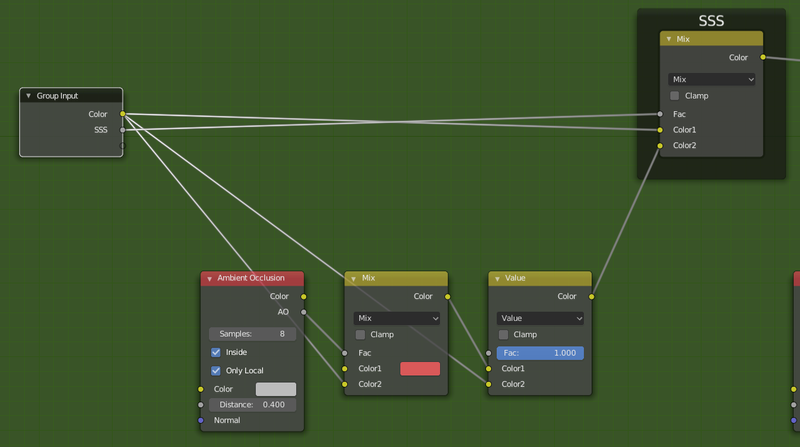 If possible with a single node setup and no compositing needed. How to add a normal map texture and a diffuse texture on a model in cycles? 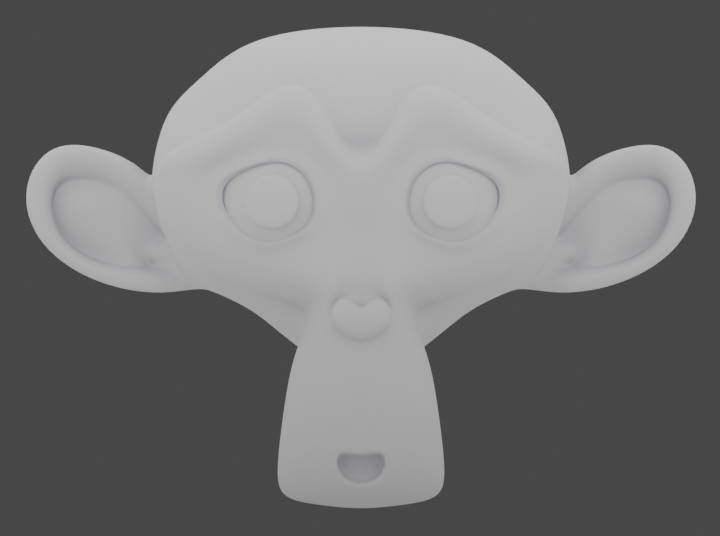 Diffuse BSDF texture on cycles doesn't reflect the Hdri in some parts? 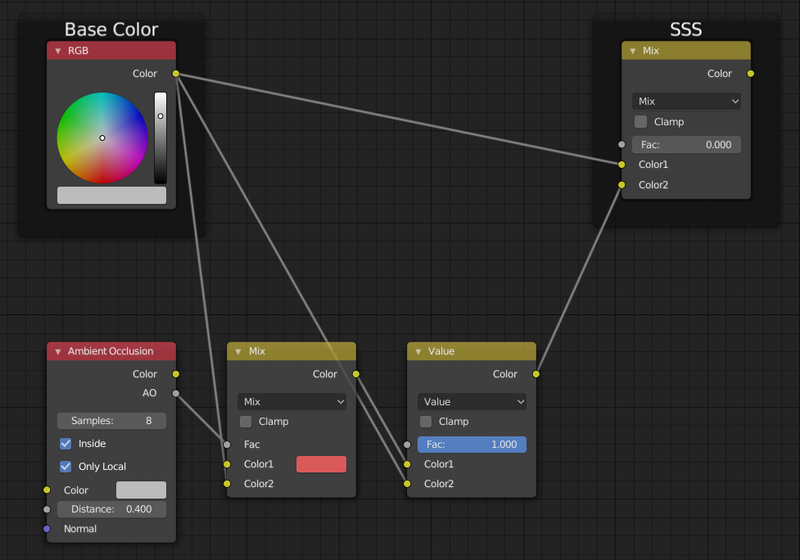 How do I use the alpha channel of a texture for arbitrary data in Cycles? 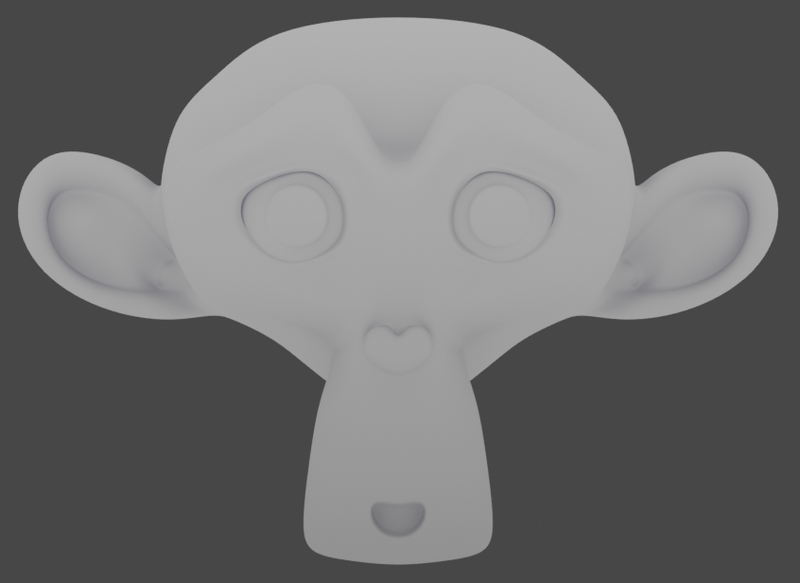 Moving from material to texture, how do I keep diffuse/specular settings? Can I render a normal map into a diffuse texture? How to texture Dragon/Reptile for later import into UE4? How can I add a realistic metallic texture to this node setup? Loving texture paint - How can I make a square 'pixel' brush?